At specific times each week, Glenn Neely is available to answer questions, provide guidance, and offer individualized advice. 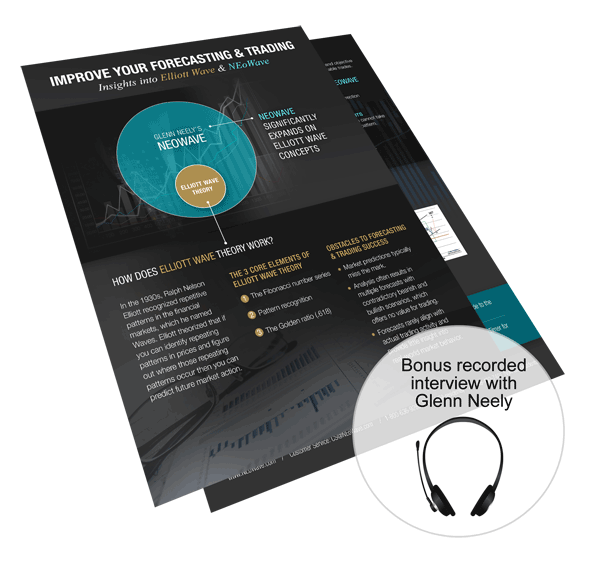 This is an opportunity to speak directly with Mr. Neely to address your unique situation, advance your understanding of markets, and hone your trading and forecasting skills. Mr. Neely is available Tuesdays and Thursdays from 4:15 to 5:00 PM Eastern Time. Cost is $10/minute, with a 10-minute minimum ($100 minimum charge). Your credit card will be charged after the call.